BarkerBille has hired a new employee who will be actively focusing on expanding sales to the Swedish market. 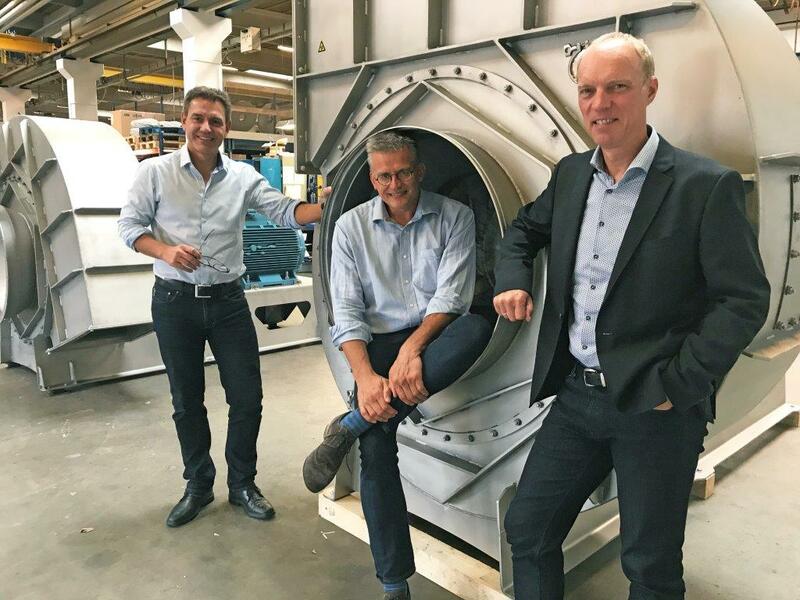 – With the large and major industrial sector in Sweden, we believe that it’s a market with great potential for our industrial fans and silencers, says General Manager Flemming Bille. – In Denmark, BarkerBille is the largest supplier of fans to leading engineering companies within especially the food, pharmaceutical, energy, fish feed and pet food industries, and giving Sweden’s role as the industrial giant in Scandinavia, we believe that the Swedish industry can benefit from our thoroughly tested fans with the highest efficiency in the market and our wide product range. 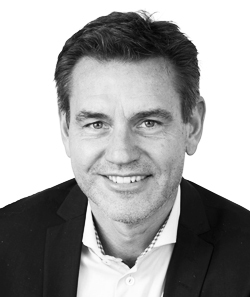 The man who will be taking on this job is Jesper Thue Bloch who will benefit from many years of experience in technical sales to the Swedish market. One of BarkerBille’s advantages is the 50 years of experience and expertise of the three large fan companies, Barker Jørgensen, B.Bille and Moldow’s fan department, that were merged in 2016. – Using our dimensioning software, FanDim, we offer the right fan for every project. 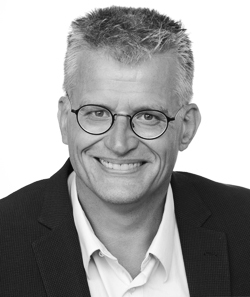 Our sales engineers and technicians have been dimensioning fans for many types of systems through the ages which is why they know how to obtain a reliable, efficient solution, BarkerBille’s Sales Manager, Søren Olesen, explains. And precisely reliability is a crucial factor when BarkerBille designs industrial fans, regardless of whether it is a standard fan or a customized solution. – We know that stable and reliable fans are imperative to our customers as the function of the whole plant often depends on the fans, Søren Olesen explains. BarkerBille’s Danish offices and production facilities are located in Ballerup and Holsted, while customers are also able to purchase fans from the company’s Chinese subsidiary in Ningbo. – We focus on finding and designing customer-centered solutions which is why we also offer fans and silencers from China to those of our customers that are building production lines and systems in that part of the world. It is essential that we offer the same quality and service in China as in Europe, Flemming Bille explains.